Nicole Atkins released her new album, Slow Phaser, last week via her own Oh’ Mercy! Records. While her previous efforts were good (Mondo Amore is one of my favorite albums still), Slow Phaser connects all of the dots. Atkins has found her groove and put together her strongest work to date. Check out “Girl You Look Amazing” below. 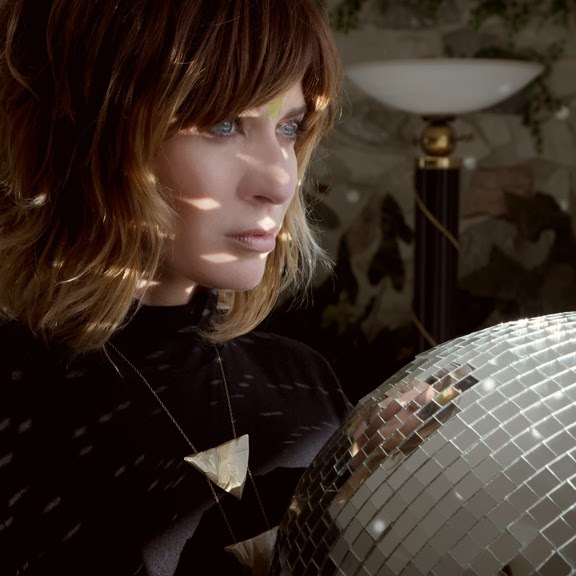 Nicole Atkins will be hitting the road in support of Slow Phaser. She’ll be at Bowery Ballroom this Thursday, February 13. Doors are at 8PM and it’ll cost you $16. See below for more details and dates.